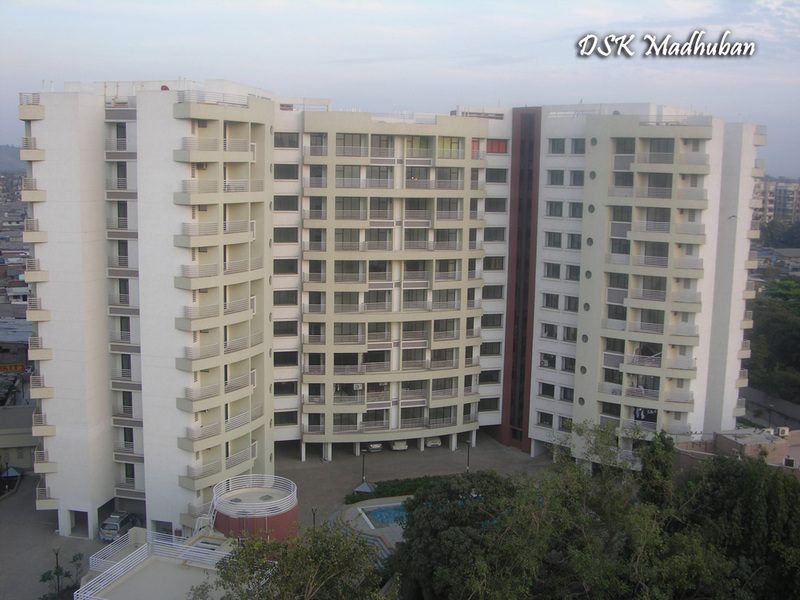 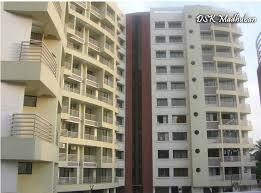 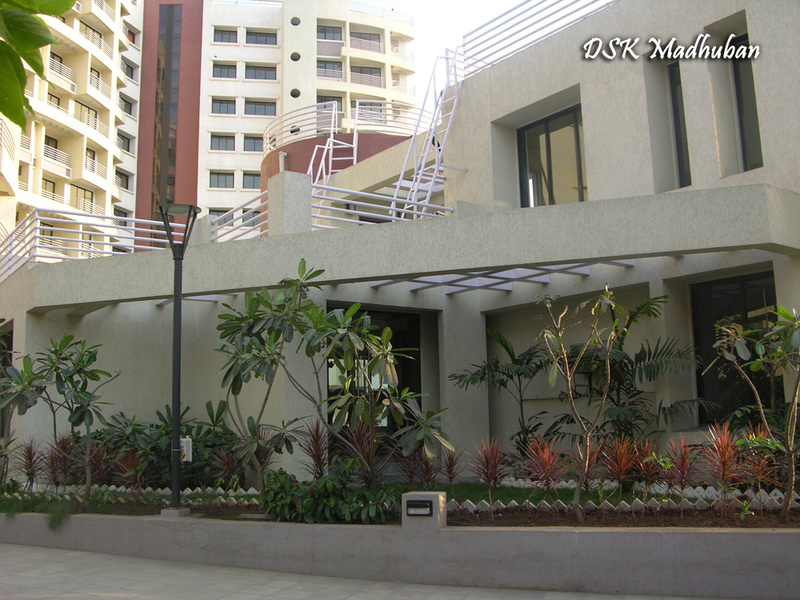 DSK Madhuban | Residents/Owners Community. 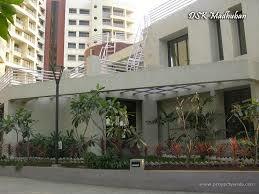 Free Discussion Forum. 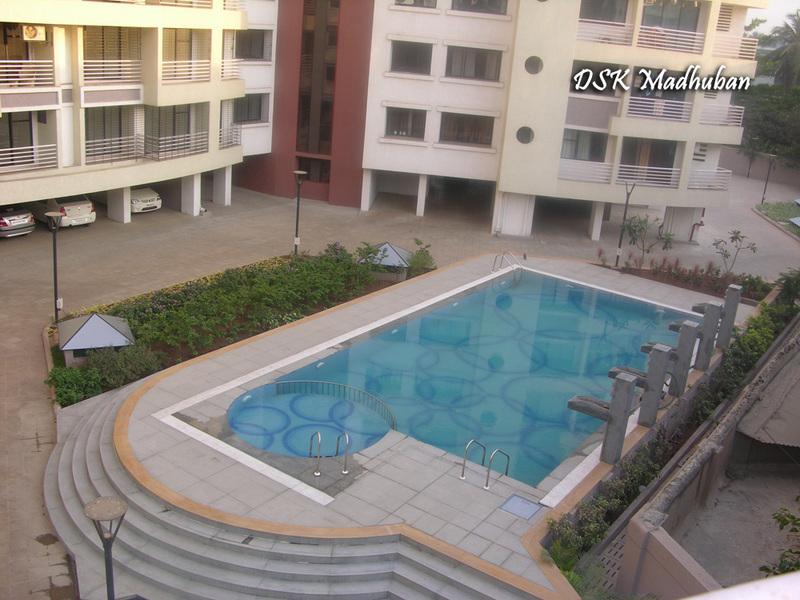 If you are an Owner, or a Tenant living in DSK Madhuban, you can join this SECURE and PRIVATE community by clicking on the Login/Join button above.